One of the joys of persevering in ministry is many surprises the Lord brings and all the wonderful people that we get to know along the way. Sometimes my friends and I joke around and say that, “the ministry would be great if it wasn’t for the people” 😉 but in reality the opposite is true. Ministry is great, because of the people. I’m so grateful that some of my best friends are the people that I serve alongside! A little over a week ago I celebrated my birthday, and to my surprise a couple days later at the Ministerios Transformación monthly pastors meeting they made a cake for me. Not only that, but they took time out of their meeting to share about how Dawn and I had ministered to them in different ways over the years. Wow! We felt so loved! The experience was a huge honor for me, and one of the highlights of all of my years in ministry. To have so many pastors recognize the contribution we have made to them and their church efforts was so encouraging. I told them that it made both Dawn and me feel loved. It was an amazing time! It’s interesting that right before the meeting I was feeling a little down. Partly due to some disappointment I felt regarding certain aspects of the work. Also, I find that special days are harder for me emotionally now that Hannah’s gone. Hannah loved to celebrate others. She loved to party, and she had a way of making me and others feel loved and special. So it seems like there is a big hole when she’s not with me on these days. A great night to celebrate our friendship and all that the Lord has done! God is so faithful and he shows his concern, his care and his love for me through others. Our good friends, Daniel and Yolanda Nuñez who lead Ministerios Transformación came up with the idea to encourage me at their meeting. The time was so special for a number of reasons. It was unexpected, and they are friends that Dawn and I love and respect. They walked through Hannah’s passing with us. They’ve prayed for us and encouraged us along the way. We’ve sought to do the same for them. I’m grateful that by God’s grace we’ve helped them to plant five churches. We’ve also raised funds to help five churches expand as their ministry has grown. 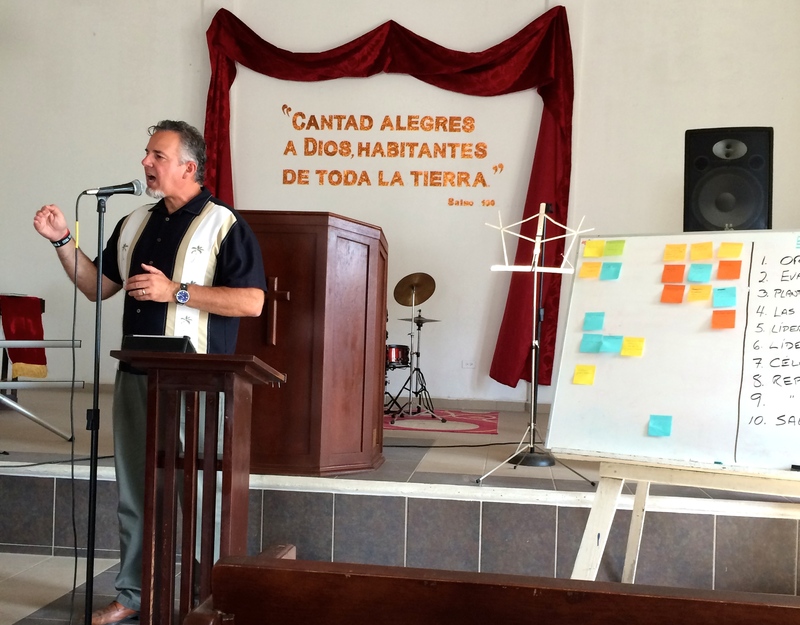 These churches are making a difference in the communities that they serve in. We do it all for the glory of the Lord, to make his name great. 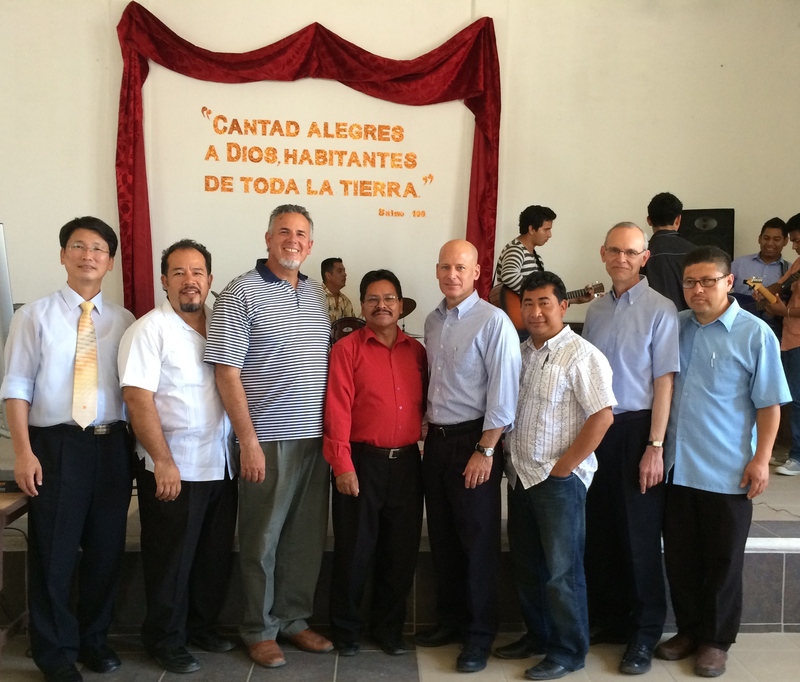 We’ve been able to train a number of their pastors in leadership, church planting, and coaching. A truly wonderful relationship that we give thanks to the Lord for. What a joy to count them as our friends! Dawn and I are very rich, because of them! Thank you, Jesus! Thank you for your grace and your continued work, and thank you for all our wonderful partners! 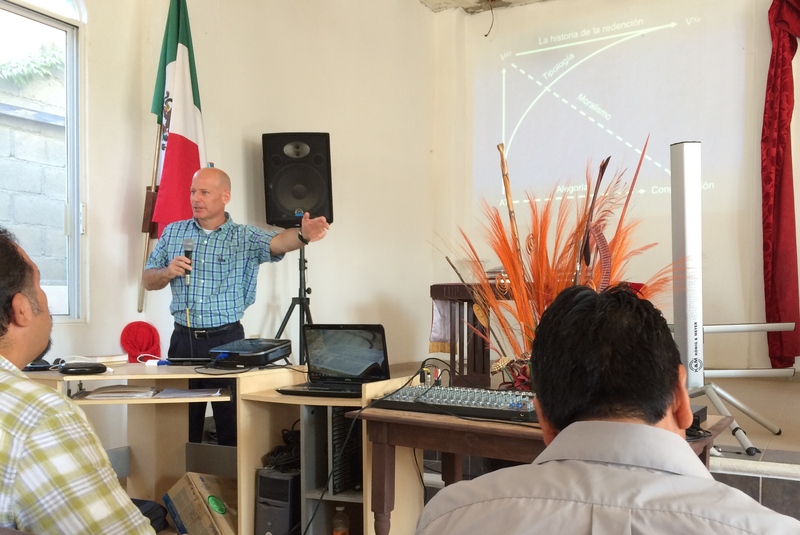 Pastor Ivan Casados and I are in Monterrey, Mexico for church planting training with other Mexican church planters. I’m grateful that Ivan can go through this training, and that I can be here with him. The Lord has given us an opportunity to learn together. Our hope is that through this training Ivan will be better equipped to plant his church with Lo Mejor del Trigo in Ribera del Bosque. Ivan and his wife, Rocio are off to a good start. They have doubled in size growing from 30 to 60 since April. We praise the Lord for his good work through them! 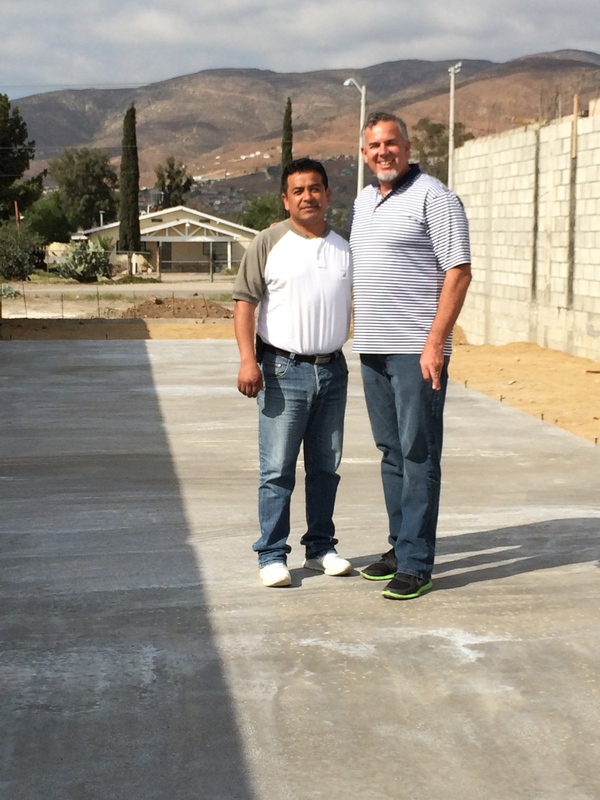 It is a great opportunity for us to work with Mission to the World’s (MTW) Monterrey team. 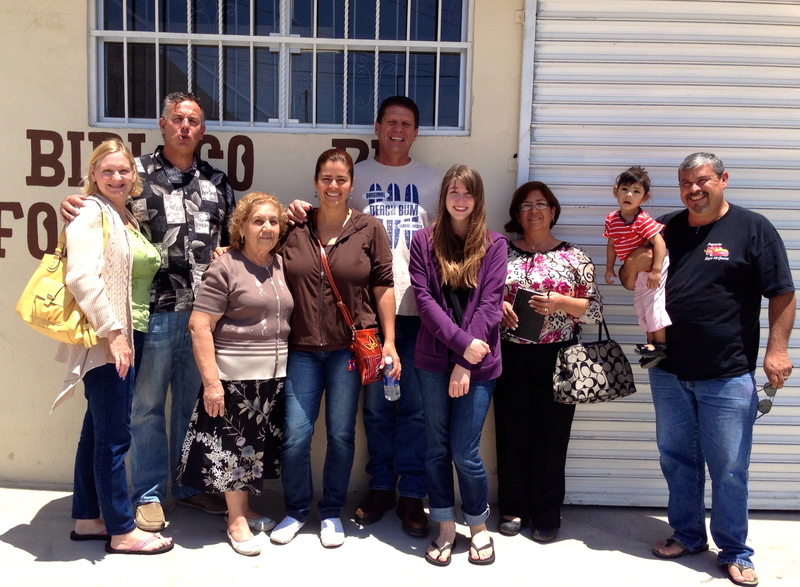 The Church Planting Center, which are Monterrey team operates is a great resource for us. The team here is more advanced in some areas than we are on the border, so I want to learn from them and collaborate with them. 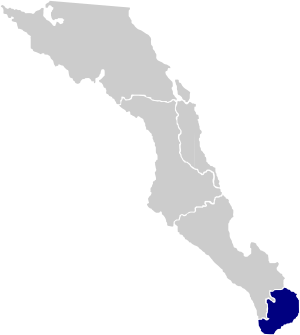 As we work with the team in Monterrey our ministry on the border and the Baja will be able to advance in providing training for church planters. 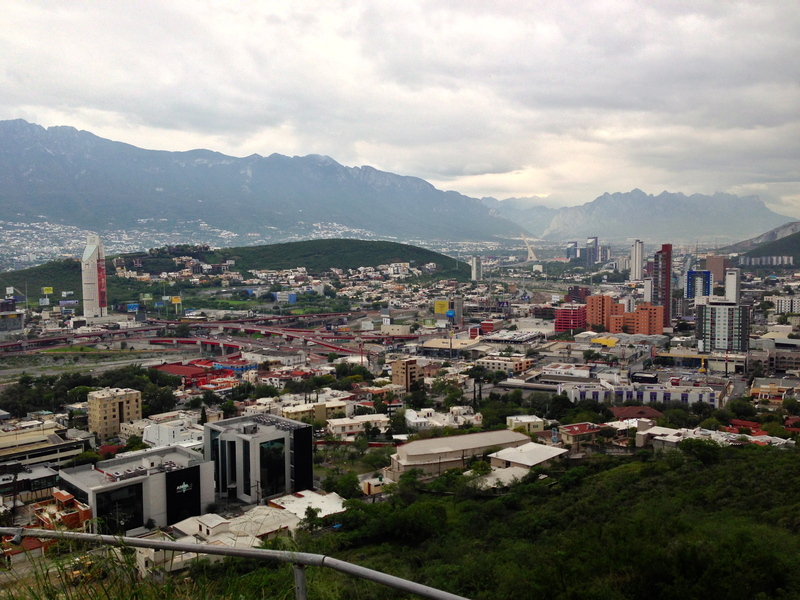 I’m also partnering with the Monterrey team to develop mentoring/coaching for our church planters. 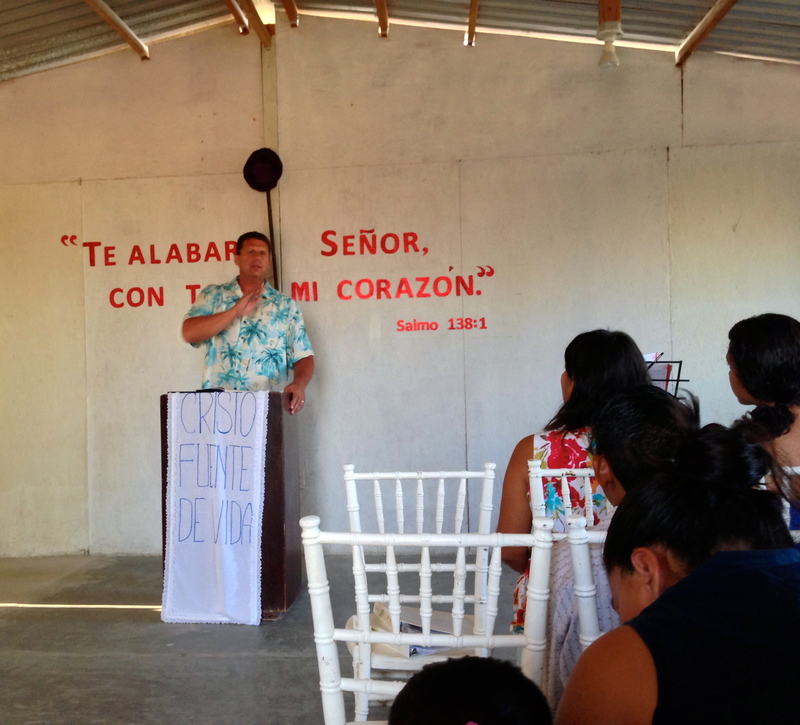 Our church planters are great people who love the Lord, but they need support. Most people who are starting new churches flounder if they don’t have any type of training or coaching, We desire to see our churches and the leaders of our churches thrive. One of the things I’ve learned in my years of ministry is that it is not easy to work in partnership with other ministries. It seems that there are many obstacles, and one of the principle ones can be our ego. On the other hand, it is powerful when God’s people come together for the kingdom. I believe this is one of the reasons it’s so hard to pull it off. The enemy seeks to derail kingdom work. 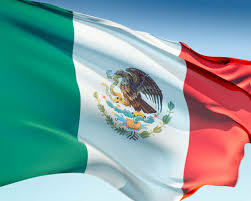 Dawn and I covet your prayers as we attempt to develop this training for our work on the border and the Baja. We realize we are a target. We need for the Lord to guide us and protect as we seek to see the advance of the kingdom. Ultimately we want to see the church grow for the glory of God. We pray that many will call on the name of our Lord and Savior, Jesus Christ. 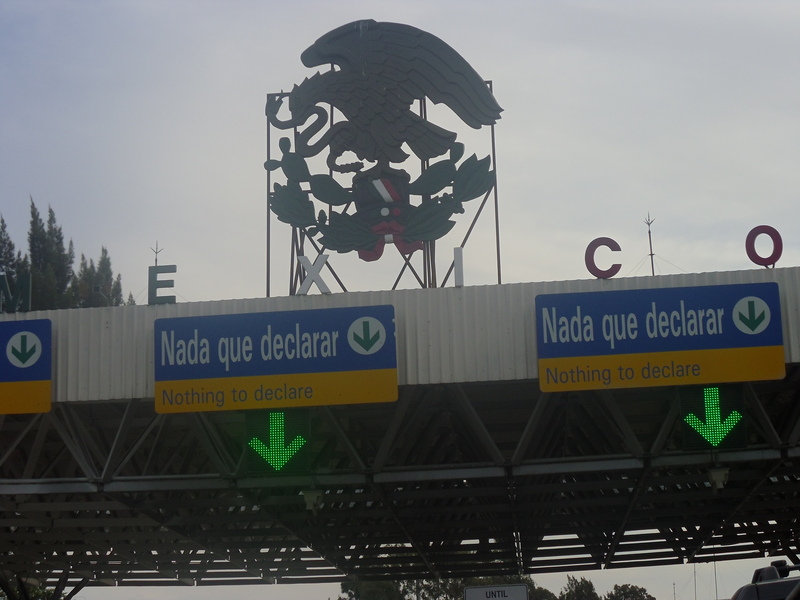 Sometimes I’ve felt like I’ve loved Mexico, but that the love hasn’t been mutual. In part I say this in jest, but not entirely. You might remember that I was kidnapped when I lived in Mexico City. Then I was held up at gunpoint and I had my car stolen. I also had my share of bad experiences with the police. One year I was stopped by them 12 times and they were all pretexts to get a bribe. I must say that wasn’t real enjoyable. Despite some of these bad experiences I still love this country and it’s people. I’ve had some many more good experiences that outweigh the bad ones. Just yesterday the Lord gave me a pleasant surprise. I was pulled over by a policeman. I cannot tell a lie, I did something I shouldn’t have done. I made a u-turn where it was prohibited to do so. I disobeyed the law. Although I did argue my case with the policeman, because even though I didn’t obey the sign there was no clear direction on how to get where I wanted to go. While I was engaged in discussion with the officer three other cars did the same thing I had done. The policeman pulled over one of them. To my surprise the policeman was very friendly. He was probably the friendliest policeman I’ve ever encountered in Mexico. He ended up just giving me a warning and he told me how to get to where I was going and sent me on my way. Wow! Thank you Lord. I know that the Lord watches over me and protects me and my family.